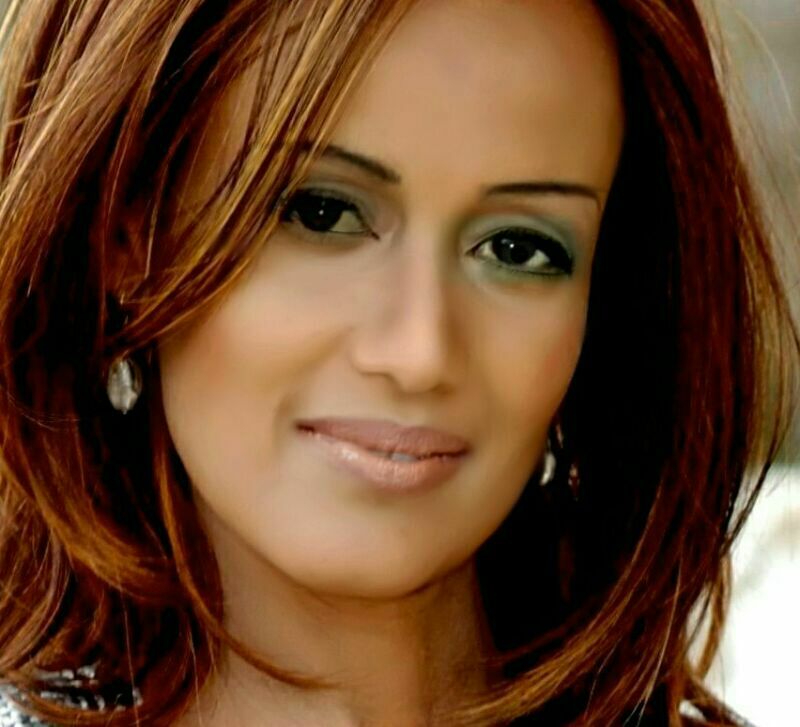 Sophia Bekele has pledged personal funds of up to 100,000 Ethiopian Birr for the benefit of Nazareth School students. “This amount would be drawn-down and disbursed to the Nazareth School to the most deserving students of the school on the basis of academic excellence and leadership achievement,” She said in her Keynote address to the audience. She is among African Women who are supporting youth development and innovation through ICT, girl child empowerment; encourage them to pursue opportunities in Science, Technology, Engineering and Mathematics (STEM). The announcement of the Sophia Bekele Scholarship Fund was made on her behalf as the prestigious school celebrated its 60th Anniversary. The Founder of DCA Trust was invited to make a Keynote address at the Diamond Jubilee – 60th Anniversary celebration of the Nazareth School, held at the Sheraton Hotel, Addis Ababa Ethiopia on January 3rd 2015… Ms. Bekele’s remarks can be found below. Let me begin by congratulating Nazareth School for attaining 60 years since it was founded as an institution for the training of young girls and women. This is an important milestone that is worth celebrating, especially all the important achievements that have been registered over the past 60 years. As an Alumna of Nazareth School, I am indeed proud of my early association with our great school which has a very impressive history. I am sure that the other Alumna are also very proud of our Alma Mater – a school that is devoted to the proper development of the moral character of young girls and women; as well as equipping them with the right academic and skills training they need to pursue fulfillment in different spheres of life. Therefore, allow me to also use this opportunity to mention that the dream of female youth education is one that we must all work hard to realize. An educated girl is already empowered, since she can pursue her life goals independently. As young girls and women, we must continue to assert our rights to a good education. a) From my own personals funds, I would like to announce the establishment of a Sophia Bekele Scholarship Fund’ in the sum of Birr 100,000.00 (One hundred thousand Ethiopian Birr) for the benefit of Nazareth School students. This amount would be drawn-down and disbursed to the Nazareth School to the most deserving students of the school on the basis of academic excellence and leadership achievement. b) The donation of an Internet web site that would serve as an Information Portal for the school, that is worth 100.000.00 (One hundred thousand Ethiopian Birr) which is contributed in-kind. DCA Trust has founded a subsidiary to operate the registry services of the DotAfrica Internet Domain Name – a continental Top-Level Domain that would benefit Africans. According to the Charitable Objects of DCA Trust, it is intended that the surplus revenues obtained from the registry business activities would be channeled towards meeting the charitable objects of the trust fund. Funds would be regularly allocated towards different corporate social responsibility programs. To this end, two important initiatives have already been started namely generation.africa and miss.africa. The Miss.Africa programme is a gender-focused initiative targeted mainly at female youth audiences in Africa to increase their personal involvement in early technology use and adoption with a view to improving their digital self-awareness and empowerment, and overall self-esteem. Generation.Africa is a youth focused program launched by DCA to empower a new generation of Internet users in Africa using its generation.africa theme. It is aimed at different youth audiences and encourages their involvement in the development and evolution of the Internet. Therefore, I would like to urge the girls and young women of Nazareth School to remain strongly committed to pursuing good education as a tool of empowerment. Particularly, I encourage them to pursue opportunities in Science, Technology, Engineering and Mathematics (STEM) – since these disciplines would lead to many important career choices and opportunities in the future. May God bless Nazareth School and God bless you all.